Welcome to the Fall Fellowship weekend at Hidden Valley. The weekend is to induct Ordeal Candidates into Scouting's National Honor Society. Ordeal members seal their membership in the OA becoming Brotherhood members. For all Ordeal candidates, please arrive on Saturday September 7th at 6pm to register the ordeal will last until Sunday afternoon culminating with a family BBQ. Before 9/1/2019 a discount of $10.00 will apply to all Brotherhood Candidate Registrants. 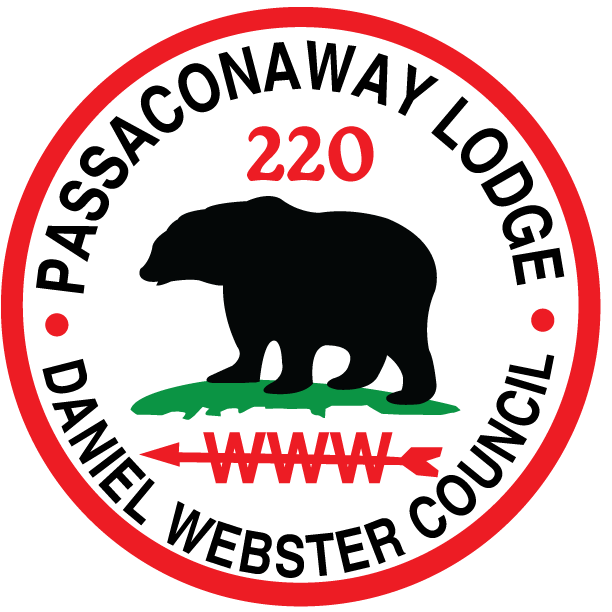 Before 9/1/2019 a discount of $10.00 will apply to all Current Member Registrants. Before 9/1/2019 a discount of $10.00 will apply to all Elangomat Volunteer Registrants. Before 9/1/2019 a discount of $10.00 will apply to all Ordeal Candidate Registrants. After 9/1/2019 a fee of $10.00 will apply to all EPASS for Members (pre-purchased epass) Registrants.